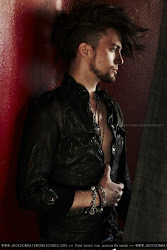 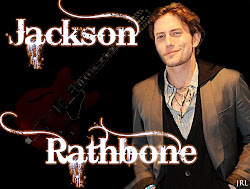 JRL-Jackson Rathbone Lovers: New Pic of Jackson With a Goat !!!! New Pic of Jackson With a Goat !!!! 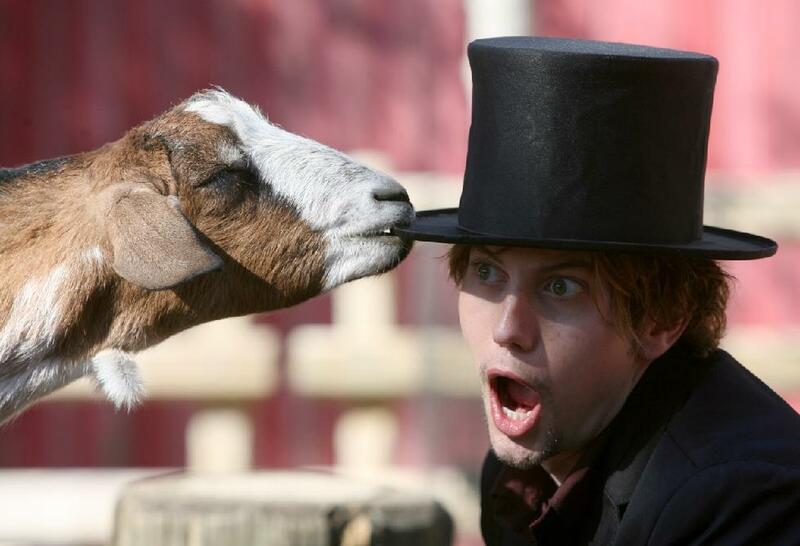 Photographer Kerry Maloney tweeted this hilarious photoshoot picture of Jackson from today at Audubon Zoo.